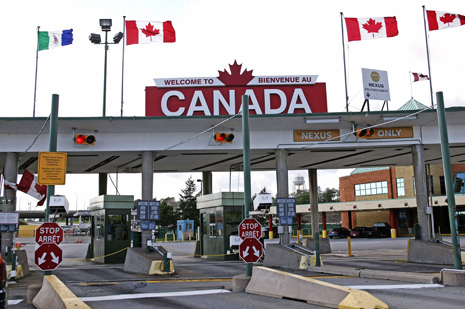 OTTAWA: Canada announced today that it was tightening security along its border with the United States amid concerns that there could be a mass migration of illegal Americans after Tuesday, November 6th. According to Randolph McTavish, Deputy Commissioner of the Royal Canadian Mounted Police, border patrols are on alert due to an “increase in chatter” indicating that a threat to Canada’s border might be imminent. Andy Borowitz is doing a show to benefit public radio.